In a strange throwback to the past, a new bug has been found that will let any website crash your computer. All they need to do is have a webpage with maybe an image with the extension of .$MFT and Windows will try to open and work on it. 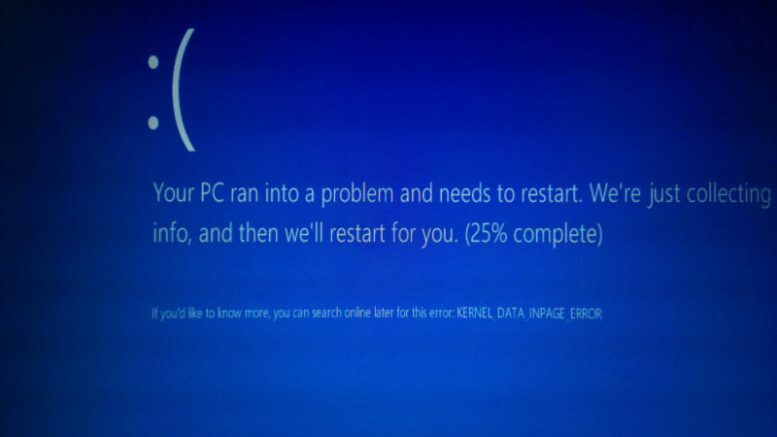 Windows never quite releases the file and it will slow down the machine and in some cases cause a Blue Screen of Death (BSOD). No known patch yet, still waiting for Microsoft to issue an update. Be the first to comment on "Windows 7, 8.1 $MFT bug will crash your computer"